Why Does the Octagon Shape Play Such an Important Role In Feng Shui? 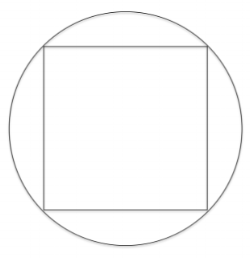 In regard to sacred geometry when viewing the octagon, there are two shapes coming together as one; which is the circle and square. The circle represents heaven and the square represents earth, thus unifying these two energies through an infinite connection. In BTB Feng Shui (Bon Buddhism), the octagon is seen as a symbol of protection to ward off negative spiritual activity. A common modern day BTB recommendation is to hang an octagon shaped mirror above the outside of a home’s front door that is directly across the street from a cemetery. The octagon is also seen as a vehicle for the advent of good health and good fortune. 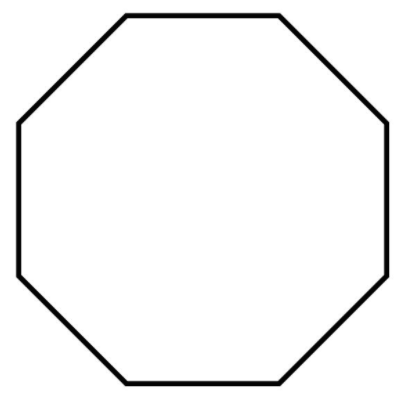 Referring to the Western Bagua Map, you’ll see that too is in the shape of an octagon. Each life section ( 8 all together) on the map relates to a main category that supports you through life experiences for self development. The octagon is also highly regarded in architecture. Temples, churches, monuments, and even government buildings are known to include the octagon shape into their architectural design. In fact, the reconstruction of One World Trade Center in New York City, used the octagon shape as the base structure for their architectural design. What's even more fascinating about this choice, the octagon is considered a symbol of rebirth. Feng Shui expert with 21+ years of experience. She provides bicoastal consultations and workshops for residential, real estate developments, Fortune 500 companies, and healing facilities. She is currently conducting research for her upcoming book that focuses on bridging the gap between the ancient wisdom of Feng Shui and modern day science to establish the practice of Feng Shui as a credible form of health care. 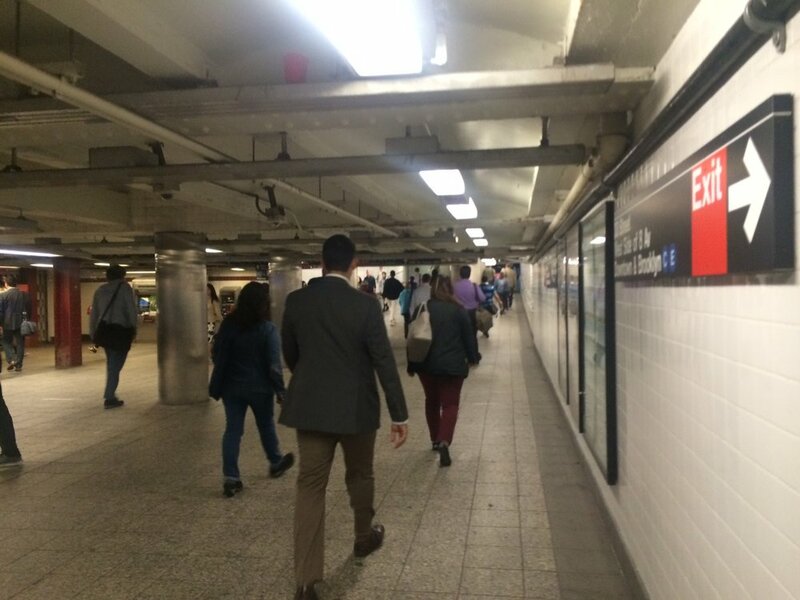 How many of you Long Islander’s commute through Penn Station in New York City? 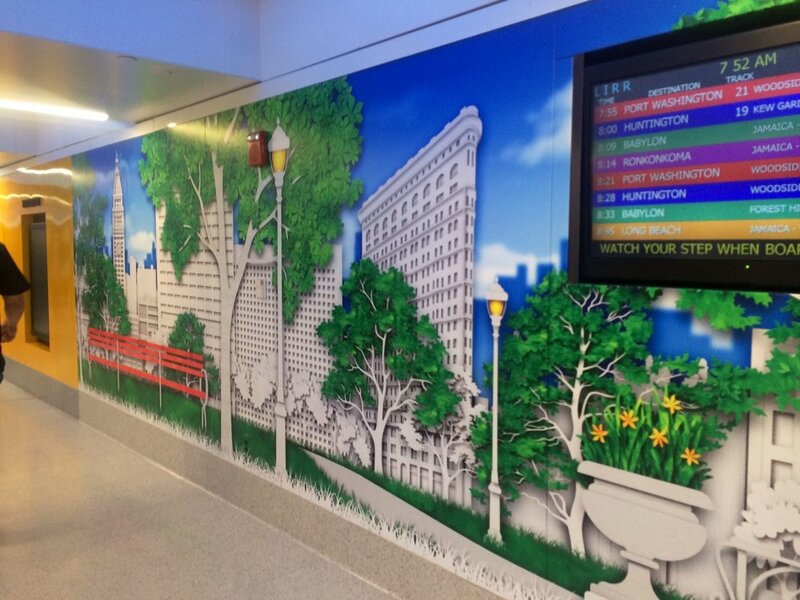 Upon arrival and departure, how often do you observe your surroundings in Penn Station? If not often, I invite you to take a brief moment to witness the unique thought process behind the transformation. Gov. Andrew Cuomo gave the green light to revitalize Penn Station and the Farley Post Office across the street in 2016. He announced Vornado and Skanska won the bid for the redevelopment. Reviewing the proposed designs online and physically being in Penn Station, you get a very clear sense for where their sparks of inspiration evolved from. Have you heard of Feng Shui, Bau Biology, Biophillic Design, and Environmental Psychology? These may seem like separate 'design' practices, yet each one conceives similar principles. “let the outside in,” create a more soothing atmosphere during high paced foot traffic, literally and visually create the illusion of a more open and airy space, and use lighting that replicates being outside vs tiring the eyes and mind. 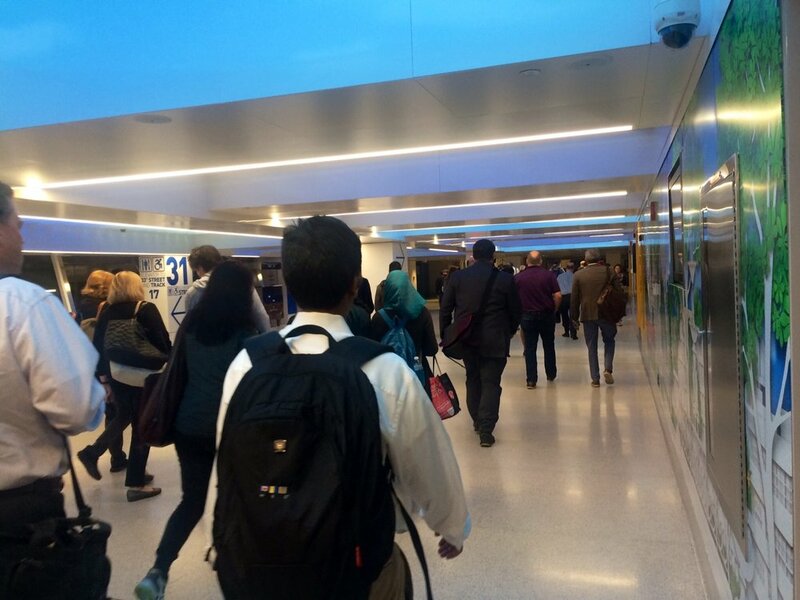 Whether deliberately or just by not saying, these developers have tapped into a wonderful collaboration ofEastern and Western arts and sciences to better the overall the experience and energy flow for commuters and employees. 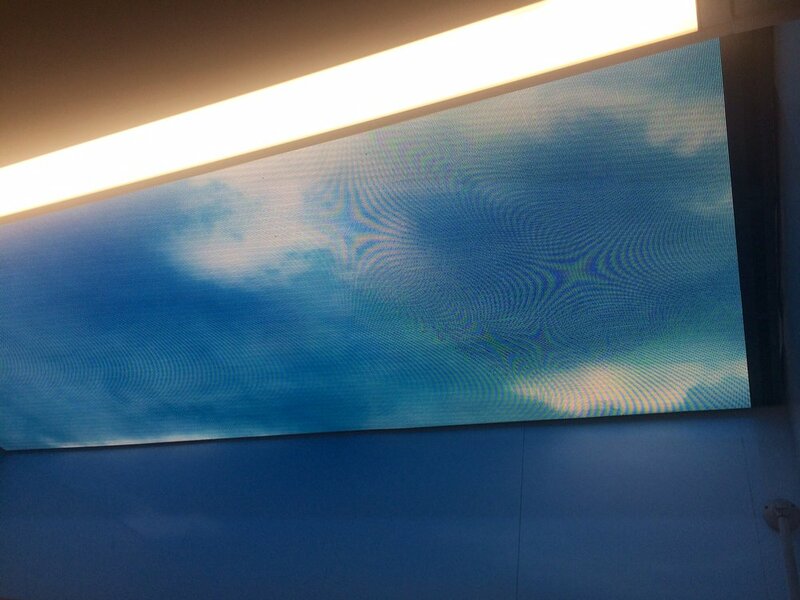 Yes, this is a digital screen with an image of blue skies and clouds.